The basis for a perfect sweet pie begins with the pastry. A short, tender melt in the mouth pastry can make a sweet pie a real showstopper when eaten as a mid-week dessert or at a dinner party. 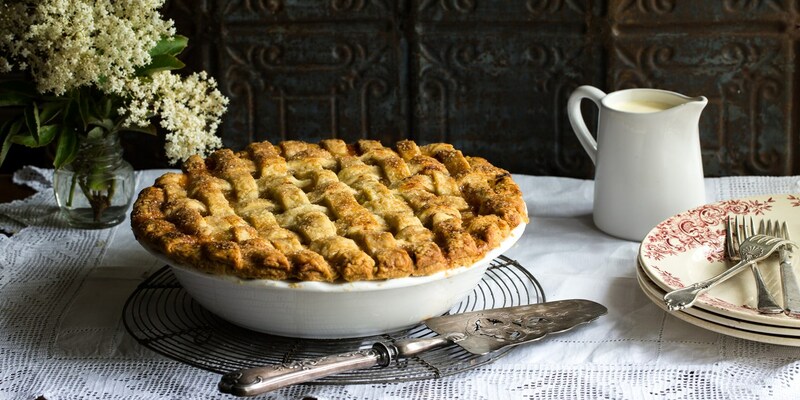 Sweet pies include a range of dishes that have a 'pastry base with a set filling'. From Marcus Wareing's mince pies to Paul Ainsworth's raspberry meringue pies, there's one to suit everyone's taste.